The Toro 151D is a small loader with exceptional ability for its size. 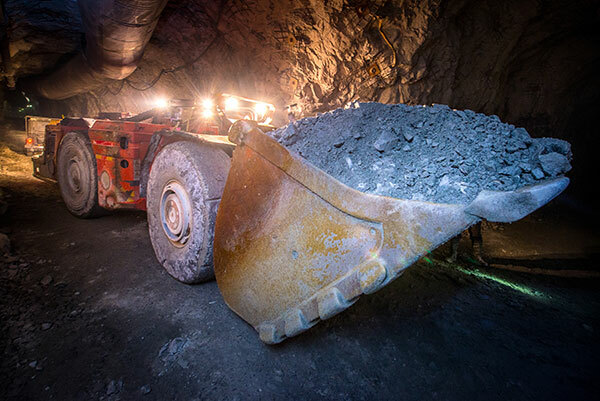 The ability of this loader to access the narrowest of drives allows the mine plan to keep drives widths to a minimum, lowering dilution only needing to shift valuable high grade ore or minimizing waste where applicable. Powered by the 100+hp Air cooled Deutz engine for added reliability and low cost maintenance this loader gives trouble free operation in the toughest environments. These loaders give the option to make previous un- profitable ore bodies now an economic choice.